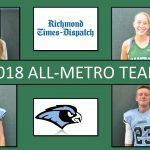 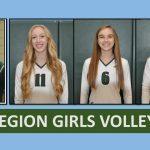 Girls Varsity Volleyball · Nov 27 Girls Volleyball: COY, POY, All-Region Team! 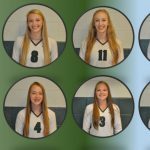 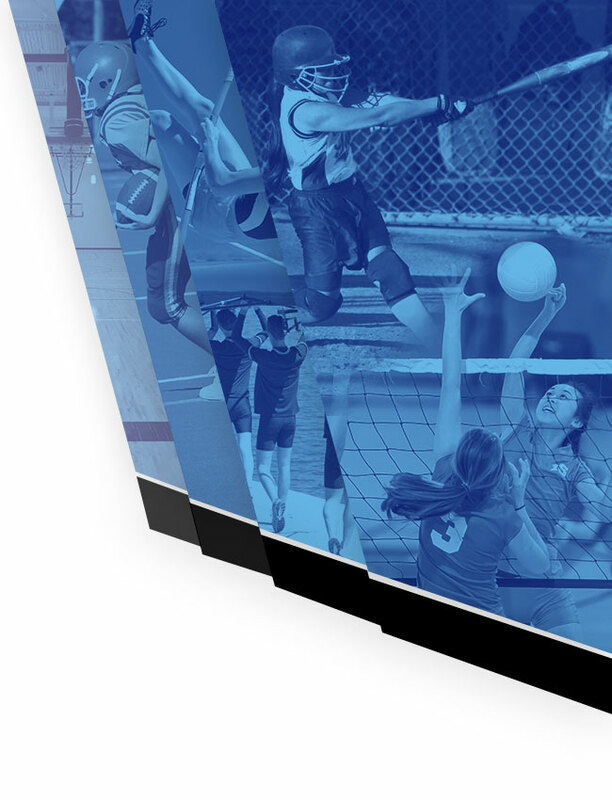 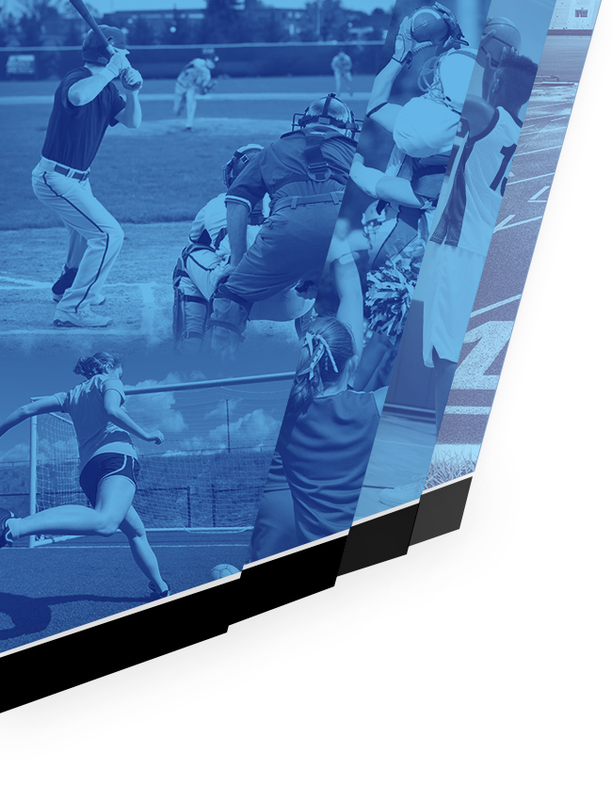 Girls Varsity Volleyball · Nov 16 Voting Results: The October Athlete of the Month is …. 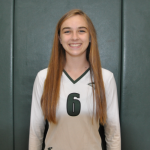 Congratulations to Quinn Kellogg for being voted the October Athlete of the Month! 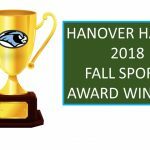 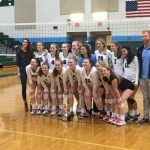 Quinn was a key contributor the Hanover Girls Varsity Volleyball Team that won the regional championship. 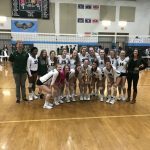 Girls Varsity Volleyball · Nov 8 Girls Volleyball: Repeat Regional Champs! 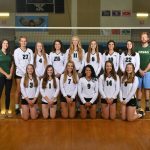 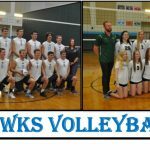 Girls Varsity Volleyball · Nov 6 Girls Volleyball: Hawks Advance to Regional Finals!